Lovely 5 acre parcel that offers the perfect combination of a private country feel yet is a short drive from Hwy 50, shopping and restaurants. Large building pad already graded and ready for your dream estate. There is already a water meter in and paid for and electricity is to the site. 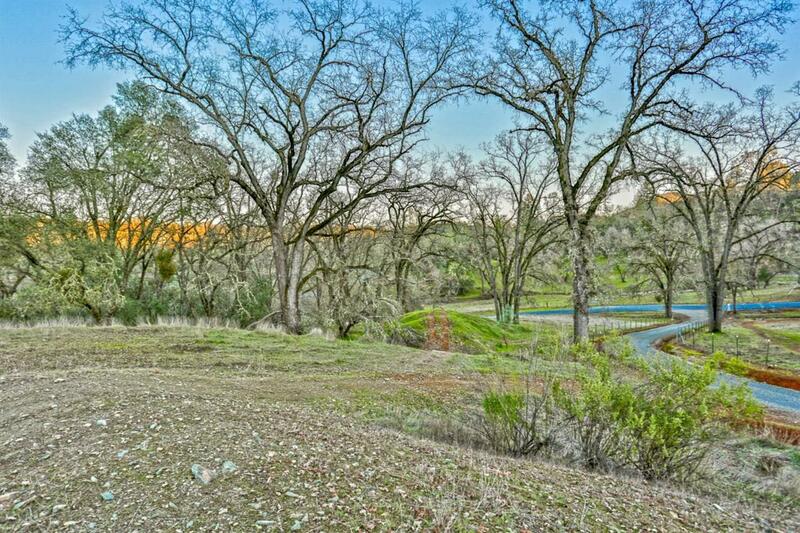 Features seasonal creek, beautiful oak trees, local views, ad easy access. Ideal setting to build the home you've always wanted!